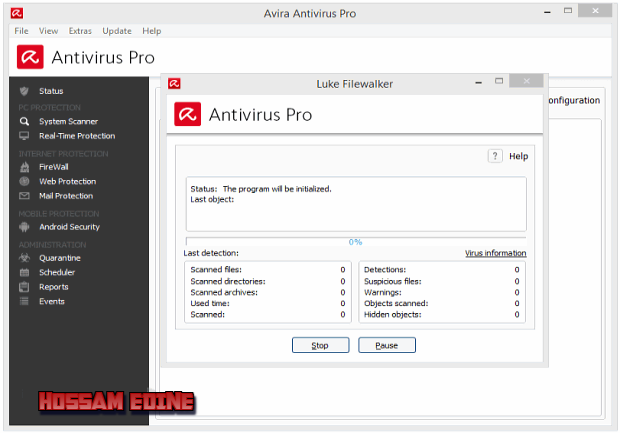 Avira presents theAntivirus Pro with Full protection: Includes basic and advanced antivirus protection, email protection, AntiPhishing, Anti-Spyware and Anti-Adware PLUS: Anti-Spam, Firewall, WebGuard (Safe Surfing), Game Mode and more.! Complete security for workstations! The repeatedly awarded and worldwide used virus and malware protection by over 500 million users now also with WebGuardAvira is a German antivirus software company. 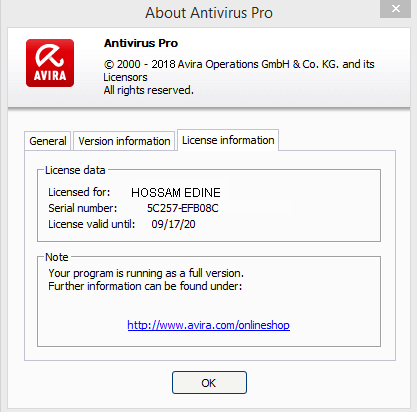 Its antivirus applications are based on the AntiVir antivirus engine, first launched in 1988. It was called "H+BEDV Datentechnik GmbH" when it was founded. 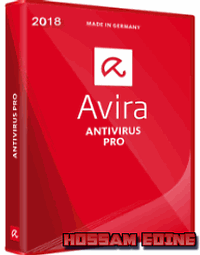 One of the antivirus software, AntiVir Personal, is free for personal usageAvira is launching a new, comprehensive protection package for end-users as well as small offices and home workers: the avira Premium Security Suite is a combination of Avira’s brand-new firewall and the proven anti-virus software AntiVir Personal Premium. Even less experienced users can cope with the numerous security threats from the Internet with the central, intuitively operated user interface of the Suite!